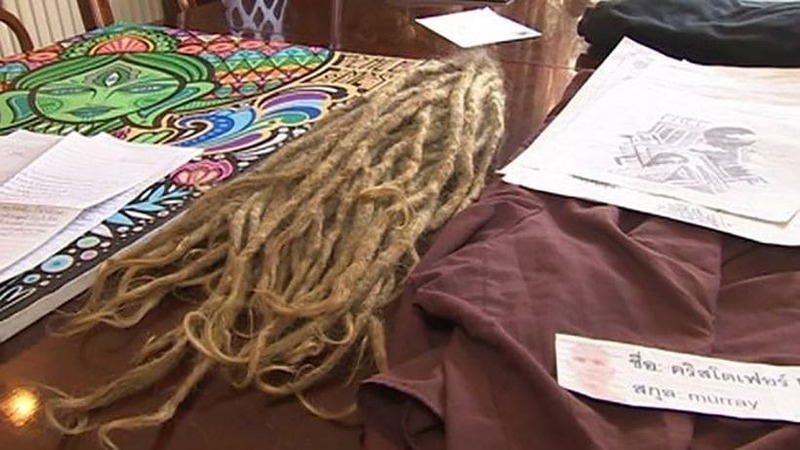 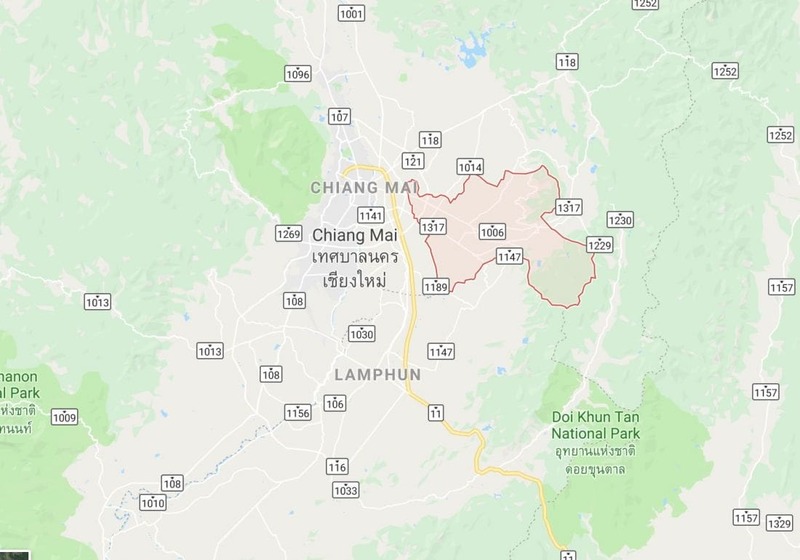 A 71 year old man is believed to have killed his 26 year old lover, a married woman, before hanging himself in Chiang Mai. 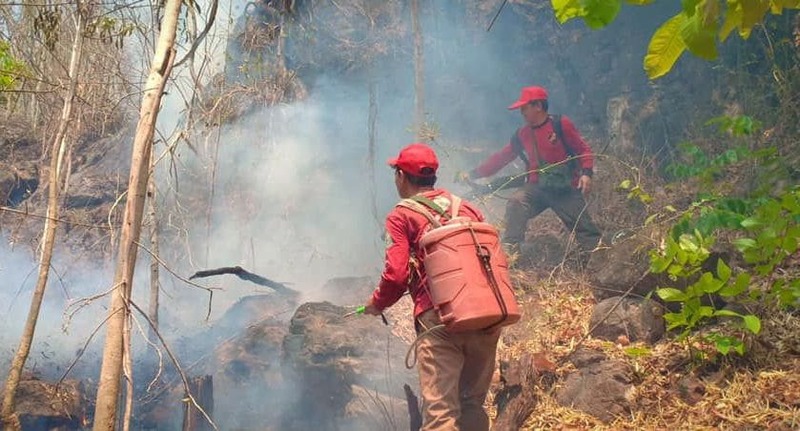 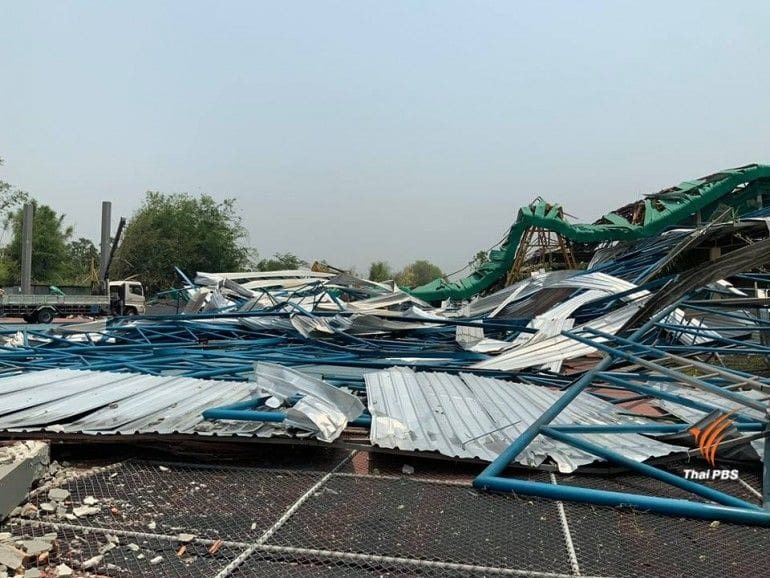 The bodies of 71 year old Sompong Chuenjai and 26 year old Sasithorn Ruantha were found in the man’s townhouse in Ban Praewa village in Tambon Tonpao, San Kamphaeng district, east of Chiang Mai city, last night. 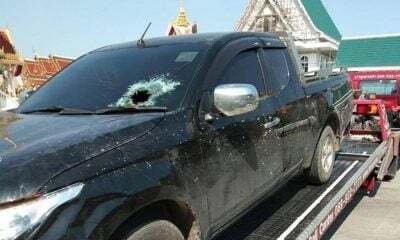 The bodies were found after Sasithorn failed to pick up her children at their school as usual, prompting the teacher to call her 30 year old husband Samart Kaewson to pick them up. 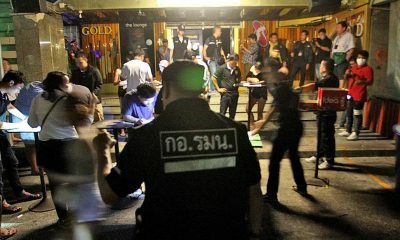 Police suspect that Sompong called Sasithorn to discuss the love triangle and killed her after an argument turned violent.